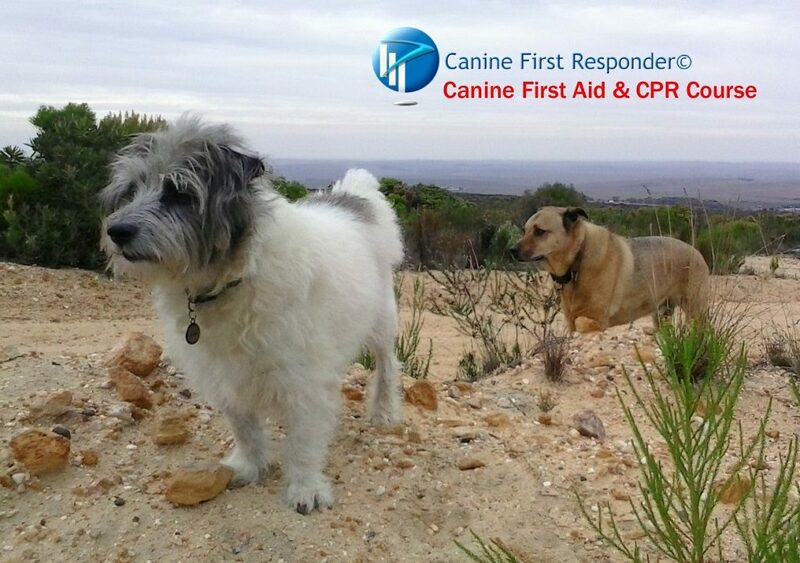 Canine first aid & CPR training – internationally approved Canine First Responder Course™. Available on demand throughout the Western Cape, your venue. 1 – 4 persons max.